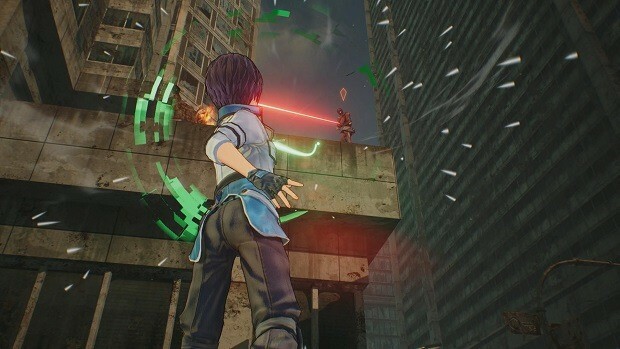 The latest anime-inspired game to arrive on consoles and PC is Sword Art Online: Fatal Bullet. It’s a third person shooter RPG where you can engage in a lot of activities and carry out tonnes of quests. Seeing how immersive the world is, it can be hard to keep track of all the various facilities or points of interests in the game. To help with that, we bring you Sword Art Online: Fatal Bullet Facilities And Shops Guide. 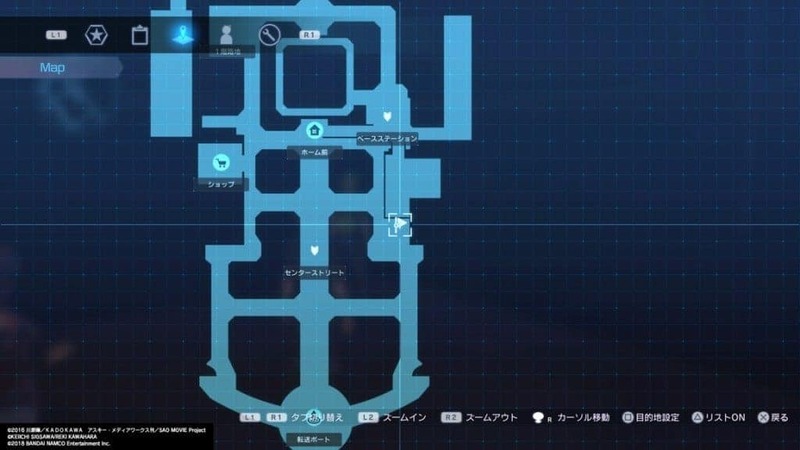 There are a lot of Sword Art Online: Fatal Bullet Facilities that you will come across in the game. Each of these Facilities fulfill a unique purpose and are scattered all around the world. 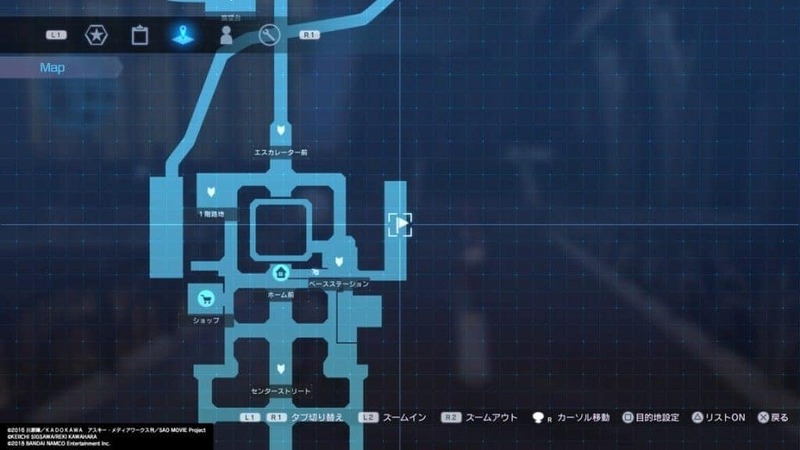 In this Sword Art Online: Fatal Bullet Facilities And Shops Guide, we have detailed the locations and purposes of these in-game facilities. You can find this area near the top of the map, located in SBC Garden. 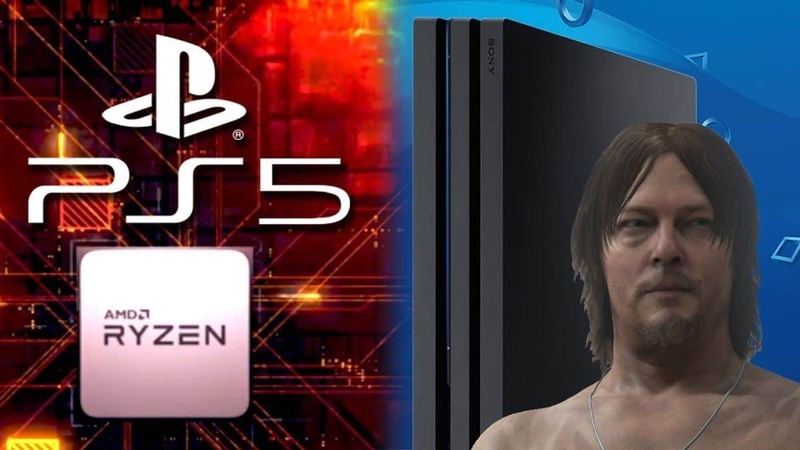 It has two Online Reception Desks that connect the player to the online part of the game. One desk serves to connect player to PVP online sessions while the other one connects the player to the PVE part of the game. The General Shop can also be found here where you can purchase/sell weapons, bullets, costumes, and gadgets. Gadgets, for those unfamiliar; serve as powerful skills, which can change the tide of a battle. To acquire quests, simply go over and interact with the various Sub-Quest Terminals located in the area. 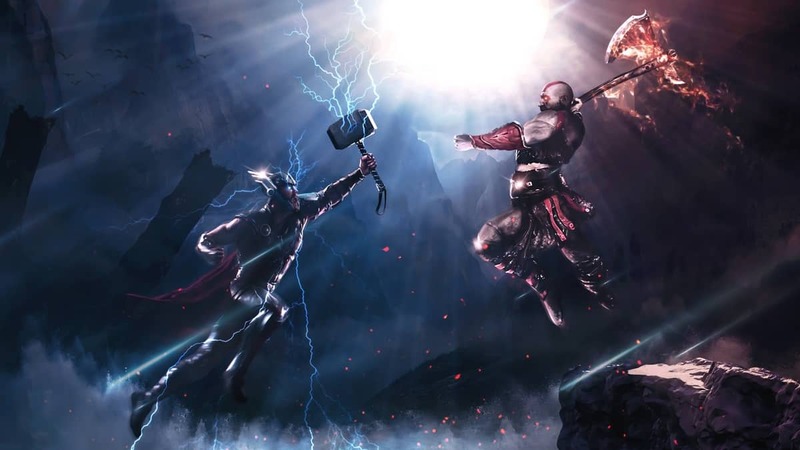 These quests include fighting off bosses in various dungeons of the game. These quests are repeatable and so serve as a farming option for collecting rewards. In the middle of the Lobby Area, you can find three Arfa-Sys, two of which will confirm your in-game ranking while the third one (blue-haired), will let you trade Medals you’ve earned for rare items including outfits and weapons, which cannot be purchased from General Shops. The town located in SBC Glocken, out of the many facilities, also offers an Argo’s Information Exchange Center. This will be near the Base Station in the region. Argo can sell you Weapon Arts (activated by L1+R1) which are unique to each weapon. Here you’ll be able to find materials for upgrading weapons and getting more rare costumes even though they may be expensive. The player’s Home Room also has some facilities worth checking out. You can find three item boxes where you can store whatever you wish. This is ideal when you have to drop off some items from your inventory after breaching the weight limit. Home Terminal here will help you customize your character in all the ways you wish. Upgrades to your skills and weapon loadouts are possible as well. 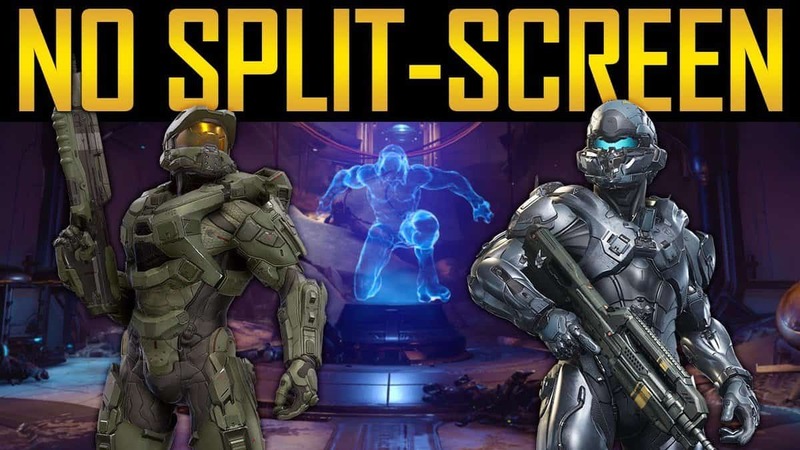 These loadouts include alterations to your Gadgets and Skill Pallet. Talking to Arfa-Sys who’s in the middle of the room, will allow you to tweak your character’s personality and manage your funds. So basically, you can use her, as a bank by storing credits and whatnot. Interests and high profits are achievable via this option of bank. Enter Kirito’s Room from the Home Room door in SBC Glocken. Here you can ask Asuna to create various items of clothing for you. However, these will require recipes and materials for the desired costume, which can be earned as you complete more quests. Agil, also found in this room, runs an Appraisal Joint where you can spend credits to examine your weapon fully by checking up on its passive skills and its rarity grade. This will help you gain useful information when deciding to sell items to other shops. Attaching enhancements and passive skills to your weapon can be carried out at Liz’s Weapon Smith. These modifications will help you level up the rank of your firearms and its damage output. Weapons can only be upgraded twice and they also weigh more after getting upgraded. Passive effects on weapons will allow you to earn more bonuses using that weapon. To modify a weapon, you’ll need another weapon, which will be dismantled, and passive effects will be extracted from it and transferred to your desired weapon. You can collect quests from other players as well. To do this, use a teleporter, which will take you to different squadrons from your home door in SBC Glocken. The three accessible Squadron rooms are PVE (Bounty Hunting), PVP (Unique Enemy Hunting), and Treasure Hunting. Completing these quests will help you earn credits, materials for further use, memory chips and outfit recipes. This is all we have in our Sword Art Online: Fatal Bullet Facilities And Shops Guide. If there is anything else that you would like to add, let us know in the comments section below!